E-On’s Tween Bridge Wind Farm is now operational. The farm accommodates 22 wind turbines at a maximum height of 125 metres, providing an installed capacity of up to 44MW of energy. Spawforths worked with E-On, their consultant team and both Doncaster Council and North Lincolnshire Council to discharge the planning conditions, including those associated with stability, radar, noise and ecology. Spawforths also varied a number of planning conditions associated with noise. 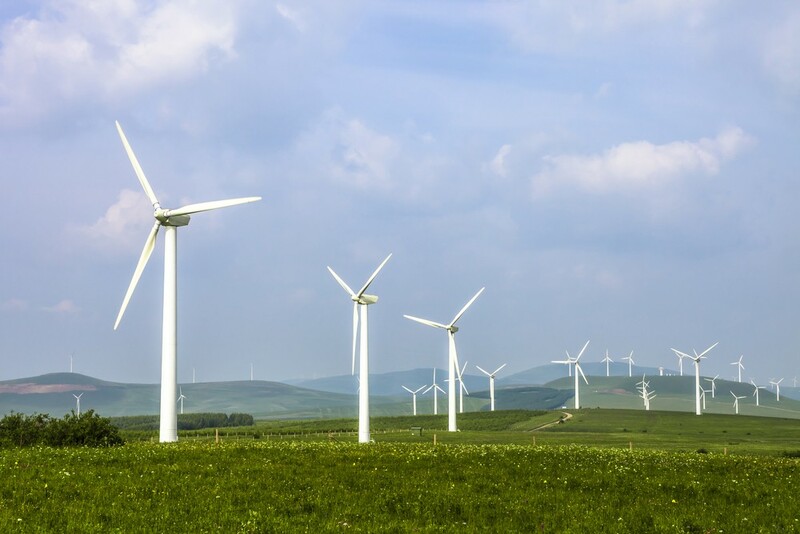 In addition, Spawforths secured planning permission for a 25m high aviation radar structure and associated compound at Hibaldstow to provide additional radar information to air traffic control in order to discharge radar conditions for the wind farm.